This event will attempt at contextualizing the hugely debated and long-running dispute that has inflamed tensions between Greece and Macedonia. Macedonia is controversial for Greeks because it uses the same name as a neighboring region in northern Greece. Macedonians disagree as the name was never disputed between Skopje and Athens before 1991 when FYR Macedonia declared its independence from Yugoslavia. The disagreement, however, has had much deeper implications post 1990s and Greece has blocked multiple attempts by Skopje to join NATO and the European Union. 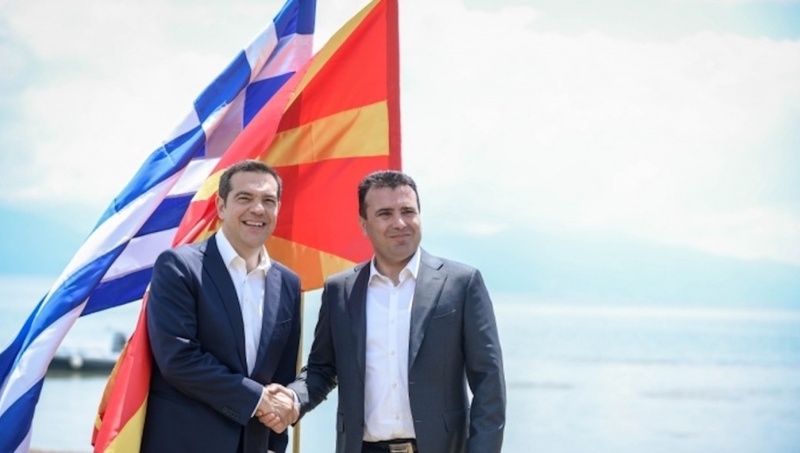 This interactive roundtable discussion demonstrates the most actual state of affairs and foresees how things will progress after the Zaev-Tsipras agreement in June 2018 to rename the country the Republic of Northern Macedonia.